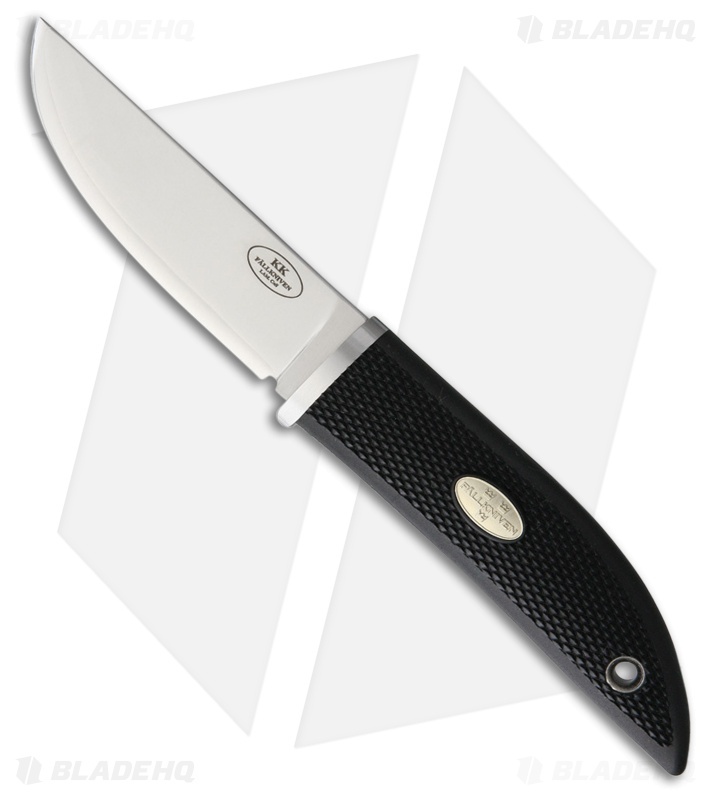 The Fallkniven Kolt offers a comfortable scaled down design for camping, hiking, and general outdoor use. 3.25" 402J2 cobalt steel blade with a full hidden tang. Black checkered Thermorun handle with inlay shield and lanyard hole.